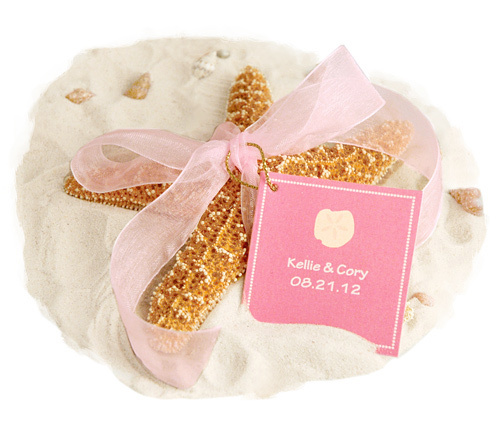 OUT OF STOCK: Sorry, we are currently sold out of the 'White Beach Starfish Place Card Holder*'. If you have further questions, please call our customer loyalty team at 1-800-793-3924. 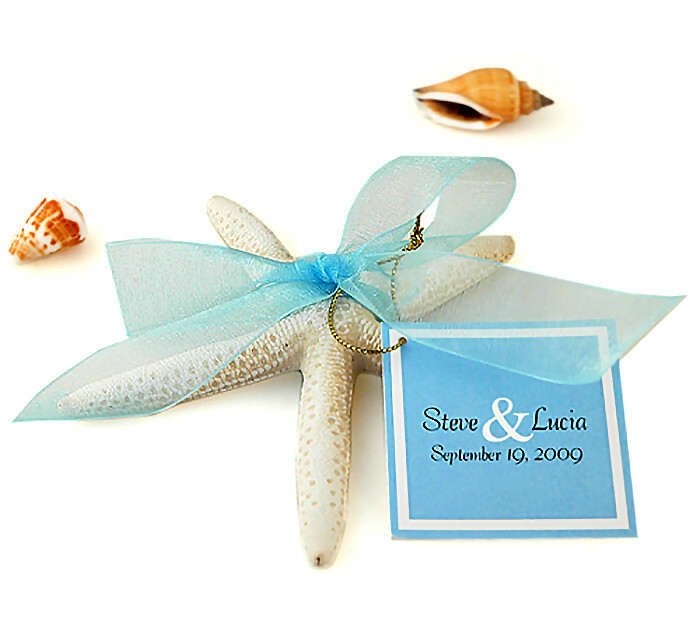 When you've reeled in your first mate and are ready to celebrate your big day, impress your guests by presenting them their seats in style with a White Beach Starfish Place Card Holder. This neutral white starfish is the perfect addition to any table, and will accent any color scheme for your beach themed event. Your guests will appreciate your attention to detail with having even the place card holders match perfectly to your event. These timeless placeholders can be reused for years to come. Celebrate weddings, anniversaries, and beach parties with these adorable place card holders. Use them as place card holders only, or send them home with your guests as a favor for which to display a favorite photo. 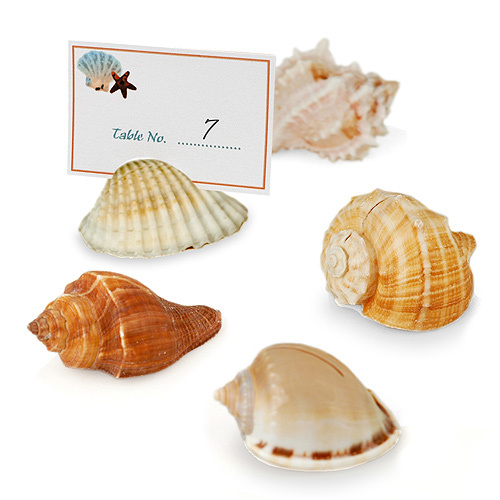 These place card stands will complete the scene for your beachside event. Your reception will be remembered across the seven seas as the party to beat all others. All the "buoys" and "gulls" will tell their friends what a smashing good time they had at your big day and how perfect the tables looked with these cute starfish, as you embarked into the sunset together.